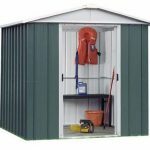 This 7 x 5 metal shed is a great looking unit that also brings great protection to your tools and equipment. 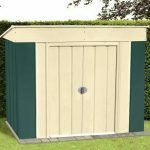 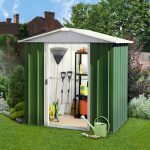 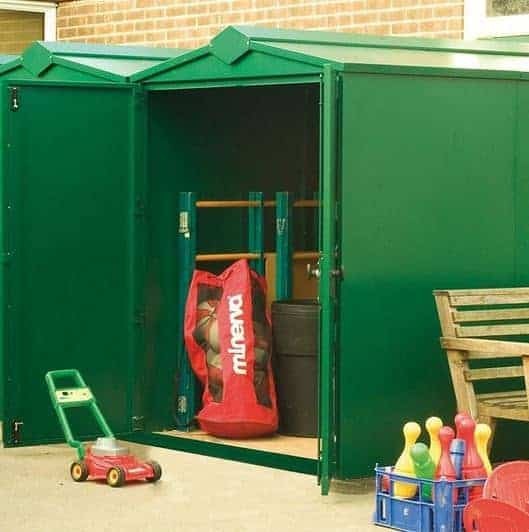 It is robust and durable, and this makes it an obvious choice if you want to store tools around the garden. 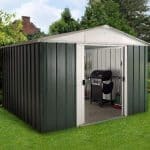 There is a special 10-year manufacturer’s guarantee for this unit, which is a show of confidence from the manufacturer in the product. 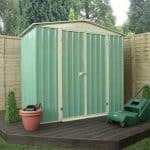 You also get free delivery for the unit anywhere in the UK.